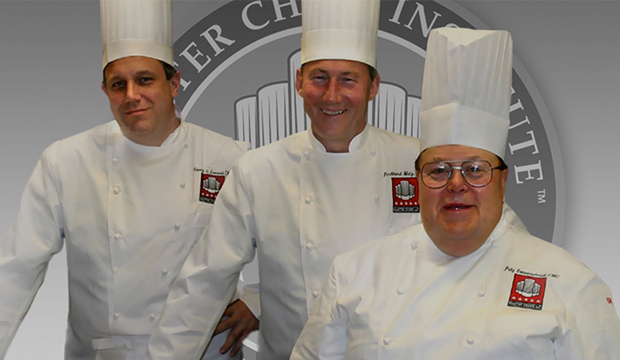 The Master Chefs’ Institute is dedicated to upholding the highest standards of culinary excellence. Our Certified Master Chefs® test and evaluate foods, beverages, and equipment and award the coveted Master Chefs' Seal of Excellence only to those products that meet our stringent quality standards. The title of Certified Master Chef is the industry’s highest professional designation and only 67 chefs can claim this status. We are honored that 10% of the Certified Master Chefs are members of the Master Chefs’ Institute. Our panel of Certified Master Chefs conducts blind and open testing in professional kitchens and labs under real life conditions, evaluating quality and performance against comparable competitive products. Every product tested receives a comprehensive report detailing all findings and indicating if the product has qualified for the Master Chefs’ Institute Seal of Excellence. The Master Chefs’ Seal of Excellence is awarded to products that have achieved the Master Chef standard of quality. Shows exactly how your product measures up on a wide range of testing parameters. 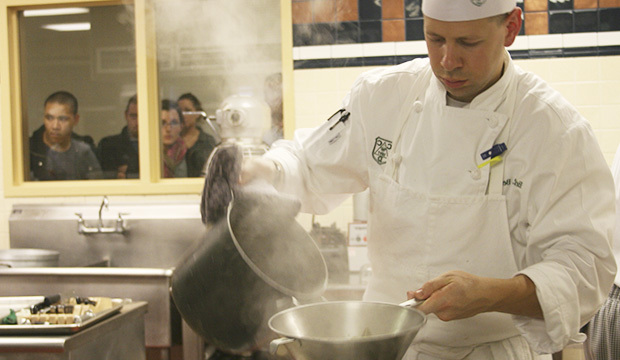 Receive invaluable feedback and recommendations from the world’s culinary experts. 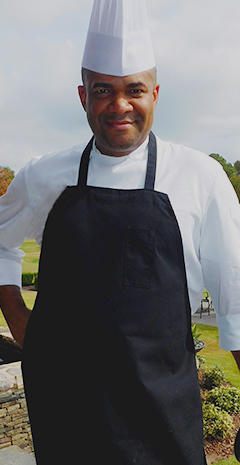 Get advice and assistance based on extensive culinary experience and foodservice expertise. Receive expert guidance on how to successfully launch product or marketing initiatives internationally. 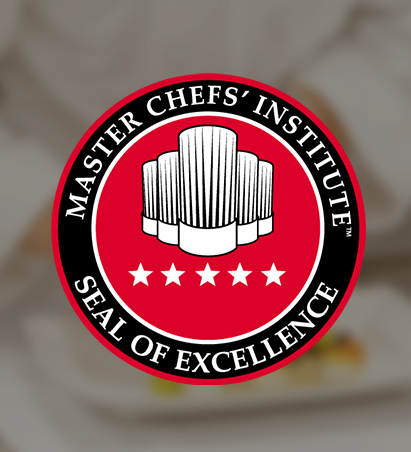 We are honored to welcome these Certified Master Chefs to the Master Chefs’ Institute. The Master Chefs’ SeaI of Excellence signifies that your product has achieved the Master Chef standard of quality. Your company receives invaluable feedback and recommendations from the world’s culinary experts. 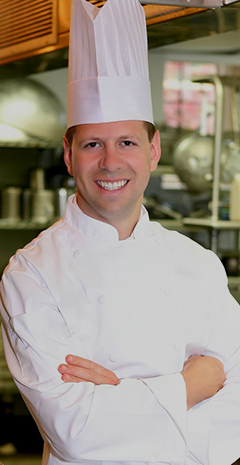 The Seal tells chefs and consumers that credible, independent experts have evaluated and certified your product. Your product stands out in a competitive marketplace as superior in quality to the competition. The Seal can be used in your marketing efforts. As a company with a game-changing technological breakthrough, Frylow turned to the Master Chefs’ Institute to independently test and certify our claims. The Master Chefs performed over 250 test points and confirmed the Frylow photo-catalytic devices provided superior performance with all popular friend foods, which enhanced economic and quality aspects of all items tested using the Frylow technology. 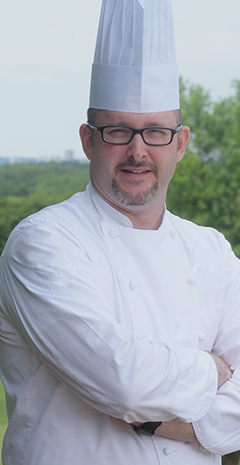 Furthermore, the Master Chefs’ Institute has been actively supporting our ongoing marketing efforts."